Inflation is going up. See our February Newsletter for how we look at this current economy, markets, and political environment. There is a lot of risk in the market, including political risk. 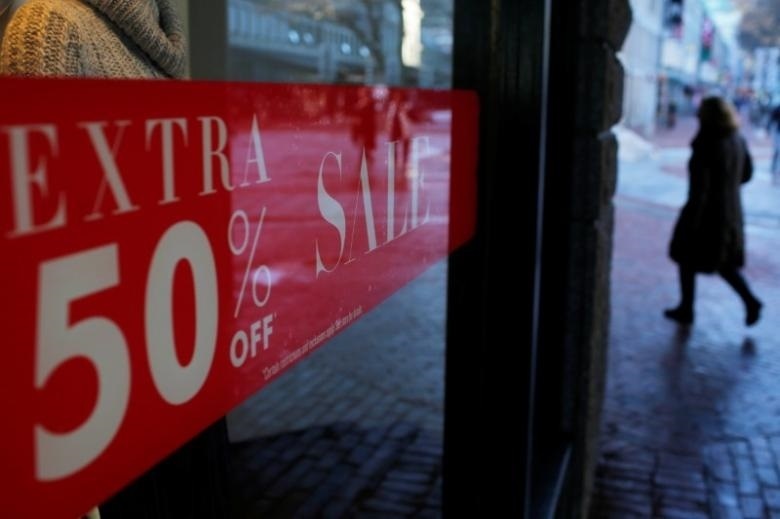 U.S. retail sales rose more than expected in January as households bought electronics and a range of other goods, pointing to sustained domestic demand that should bolster economic growth in the first quarter.